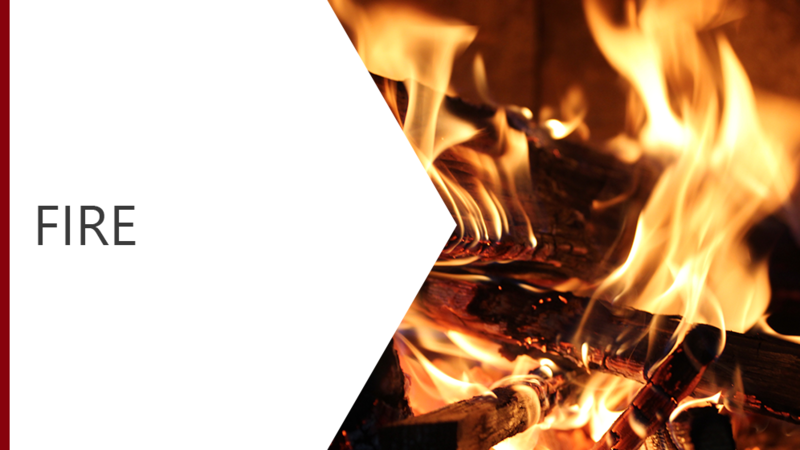 Fuel, Oxygen and Ignition…our Fire course takes you through what is necessary for a fire to start, spread and the risks of Fire in your workplace. This course explores the different classes of fire and what extinguishers you need to tackle the fire safely. We cover the things you can do to reduce the risk of fire and the correct procedure to follow if you ever discover a fire in your workplace!